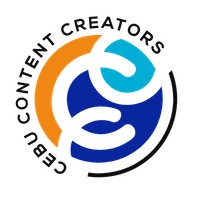 In our effort to unite artists, promote their artwork while at the same time serving our community, we would like to invite photo enthusiasts, photographers – both amateur and professional, to contribute their talent and skill for a cause. The entire proceeds of this project will go to Tsinelas Foundation, a non-profit organization which promotes literacy and assists poor students in poor barangays in Cebu. 1. Submit two (2) of your photos. Any subject will do as long they are original. 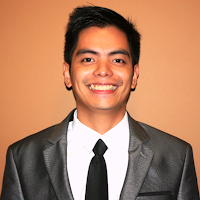 Rest assured that you will be properly credited as the photographer. You will retain full ownership of your photos. 2. Each photo will be printed out into three (3) postcards, that’s a total of six (6) postcards per photographer. Each postcard will be sold for P35. 3. One of your photos will be blown up and put up in an exhibit at The Outpost on September 5, 2009. After the event, the blown up photo will be given back to you. 4. You will have to pay a fee of P150 to shoulder the printing expenses. Payment should be made on or before the deadline. Meeting place will be at Turtle’s Nest, Gorordo Ave., Lahug. We will inform you of the payment schedule. It would be best to come personally so we could also meet and orient you about the project and Tsinelas Foundation. 5. 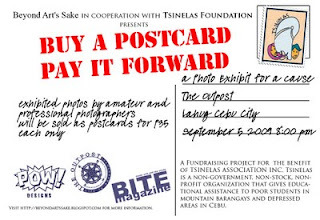 Deadline of submission of photos will be on August 12, 2009.
so, Buy A Postcard, Pay It Forward now!